We spent the first week of 2016 in beautiful Oxford, home of the oldest university in the English speaking world. 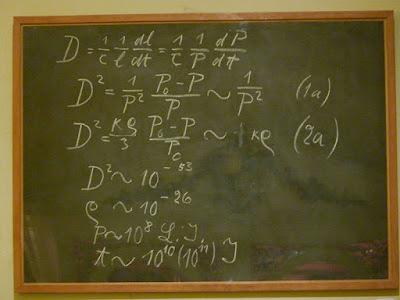 We crammed a great deal into our stay and for that a reason I had no idea where to begin this post. SO after much procrastinating and deliberating (fourteen days, in fact!) I realized the only logical decision is to dedicate two posts to Oxford. Part one will focus on the town proper. 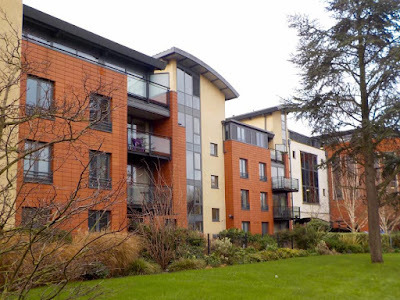 We rented a lovely, well kitted out one bedroom apartment (click link for details). Located in the centre of town it made life easy as we could walk anywhere and everywhere our hearts desired. Literally down the lane and across the river from our apartment is the Norman castle (above). St. Georges tower is all that remains as much of the castle was destroyed during the English Civil War. In 1785, however, a prison was built on site and it remained in service until 1996. Since then it has been transformed into a stylish hotel. We'd barely skimmed the surface in the two short hours we'd allotted to visit the museum and sadly our vow to return during our week's stay never happened. Ah, well. There's always next time. 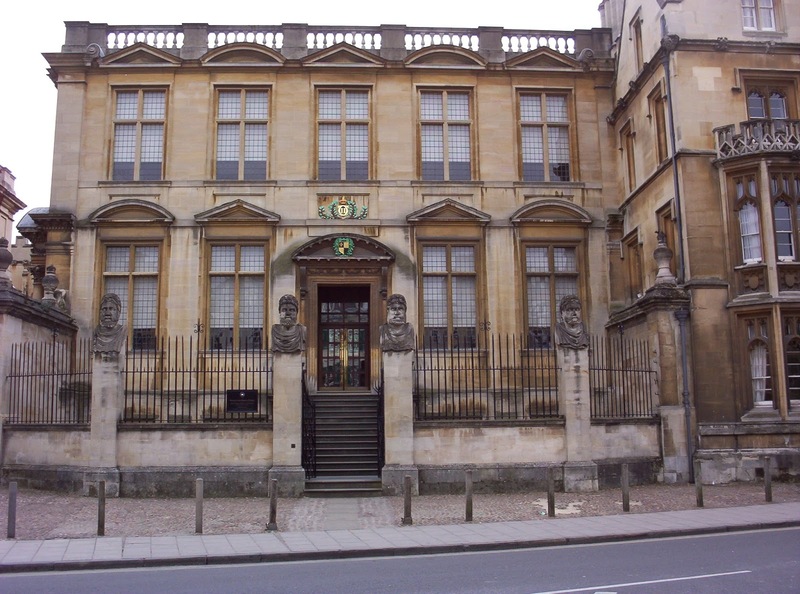 Originally the Ashmolean was housed in this building (below) and this is where JRR Tolkien worked. The building is now home to the Museum of the History of Science and is the world's oldest surviving purpose-built museum. 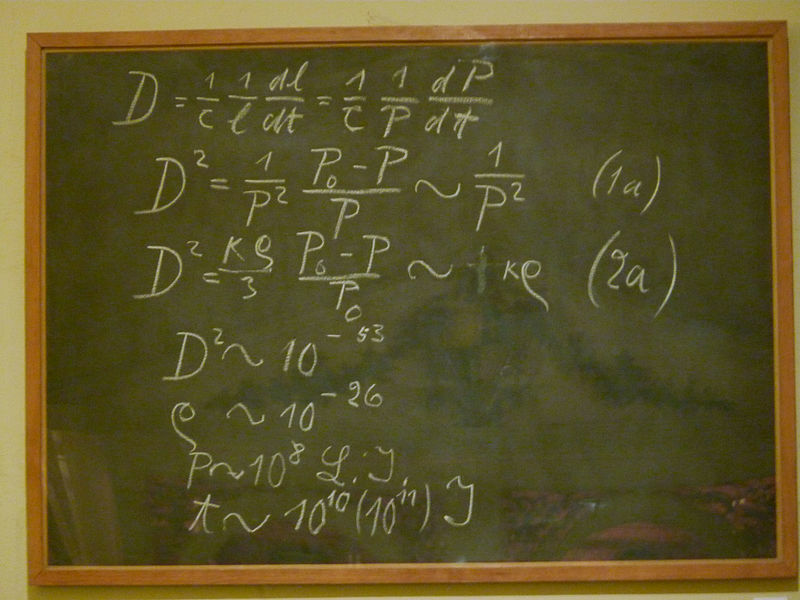 Among other things we came face-to-face with Einstein's blackboard he used while lecturing at the University of Oxford. The Natural History and Pitts Rivers museums are a few blocks away from the centre of town and housed inside the same building. The sheer size of the interior of the natural history museum boggles the mind. As does the architecture and impressive displays. There is something here for everyone - everything from the dodo to dinosaurs. This large space is also where Darwin spoke about his theory of evolution to a crowd of more than 500 people. Mid afternoon we stopped for a cup of tea before venturing inside the Pitt-Rivers Museum. It turned out to be a wise decision as we've never seen so many displays crammed with everything from Inuit clothing and tools to shrunken heads from the Amazon. Shivers crawled up my spine when I discovered there was such a demand by museums and scholars for shrunken heads in the 19th and early 20th century that some where made from the heads of people who had died of natural causes (rather than the creator's enemies). Worse still, the last recorded shrunken head was made in the 1960s. Ugh! 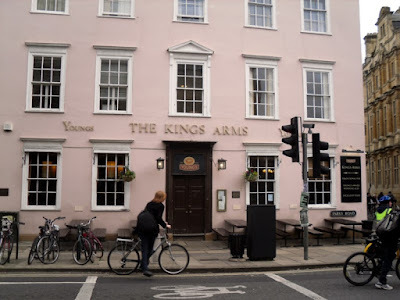 Of course Oxford has its fair share of pubs and we made certain to seek out one or two. Well, okay, it was more like four, but who's counting?! The Bear is Oxford's oldest pub and dates from 1242. We found the cramped interior and low ceilings cosy as was the welcoming fireplace. 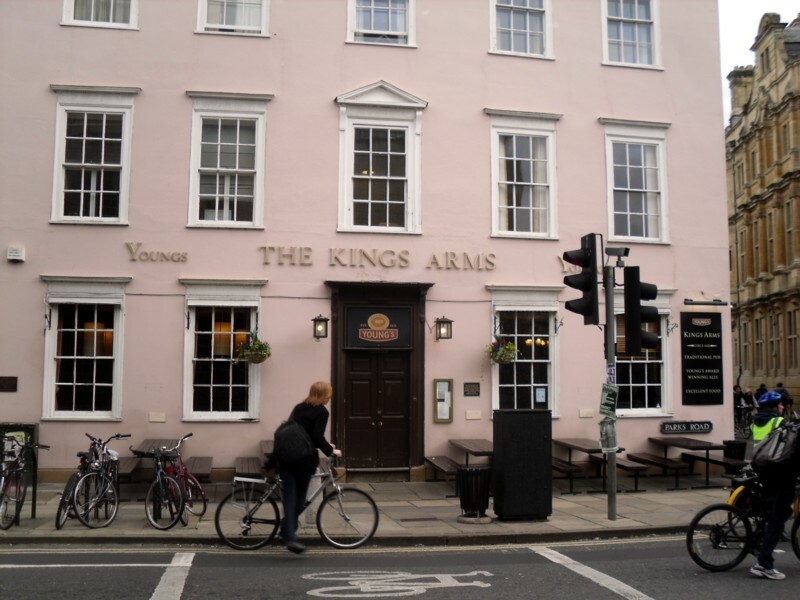 And The Kings Arms. Both made us feel welcome. served either Guinness or London Stout with many choices for a great meal or snack. Stay tuned for Part II that features the various colleges that make up the Oxford University. Until then, cheers!